SANTA CLARA, CA, November 14, 2018 — CompareRemit, a leading online money transfer comparison marketplace, has announced the launch of a new corridor from Canada to India. 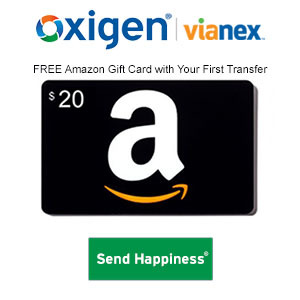 The marketplace currently offers money transfer channels from the United States and the United Kingdom. According to the Canadian International Development Platform, in 2016, an estimated $23.3 billion was sent from Canada to other countries such as China ($3.9 billion), India ($2.6 billion) and the Philippines ($2.2 billion). With the immigrant market in Canada continuing to see steady growth, CompareRemit seized this opportunity to grow with it and offer users a simple and seamless method for money transfer, while also broadening the market for its wide array of transfer company partners, according to CompareRemit CEO Rajeev Shrivastava. CompareRemit has helped in seamless money transfers of over $1 billion annually with its partnership with leading money transfer service providers from across the globe. 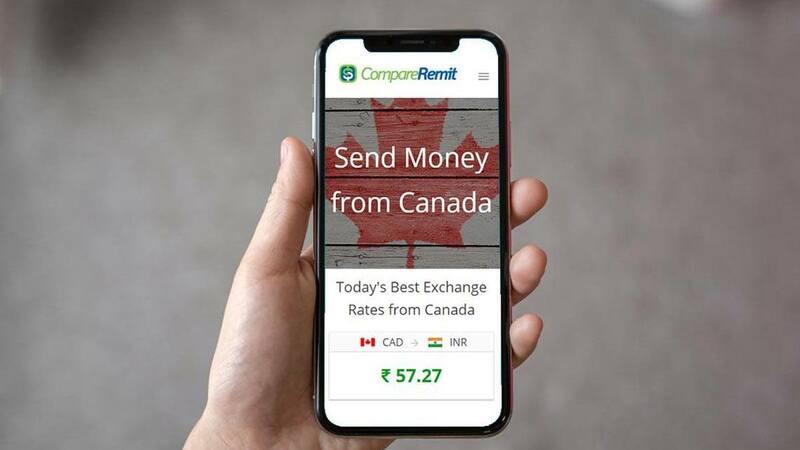 With the addition of a new send corridor from Canada to India, CompareRemit is commitment to expanding the network of transfer channels to offer users the most convenient and comprehensive money transfer experience available. 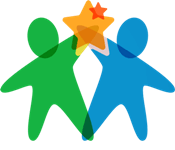 About CompareRemit: CompareRemit is a leading money transfer comparison portal with the world’s best money transfer companies all at one platform. From becoming the first company to offer remittance rates on smartwatches to offering the widest selection of money transfer companies; CompareRemit has emerged as a leader in the industry. CompareRemit offers a mutually beneficial ecosystem where money transfer companies can reach the niche remittance audience while providing users with an easy-to-use platform where they can satisfy all their remittance needs.